With over 200 5-star Google reviews, Yelp, TopDentist and Westerville Business of the Year awards, we are proud to serve Westerville, Columbus and the surrounding areas with excellence in dental care every day! We offer unparalleled, quality treatment in a comfortable, relaxing, spa-like environment. Our patients are the heartbeat of our practice and we believe they deserve only the most personalized, gentle and honest care – and that is what we promise to deliver – every time! 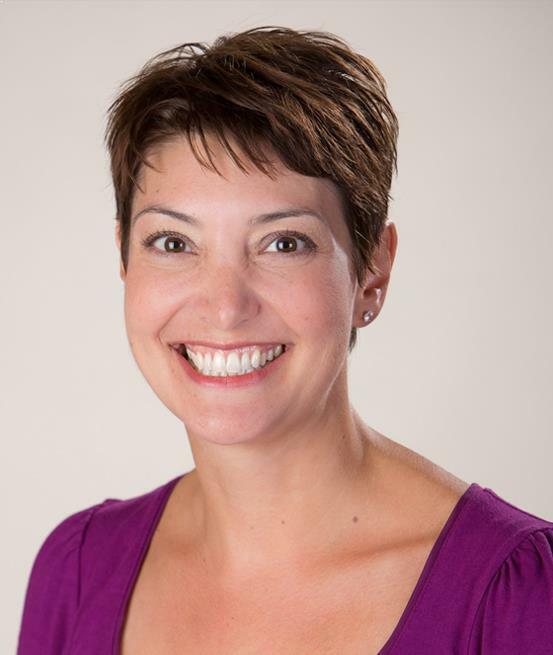 Dr. Christina Kulesa opened the doors to Northstar Family Dental in 2010. 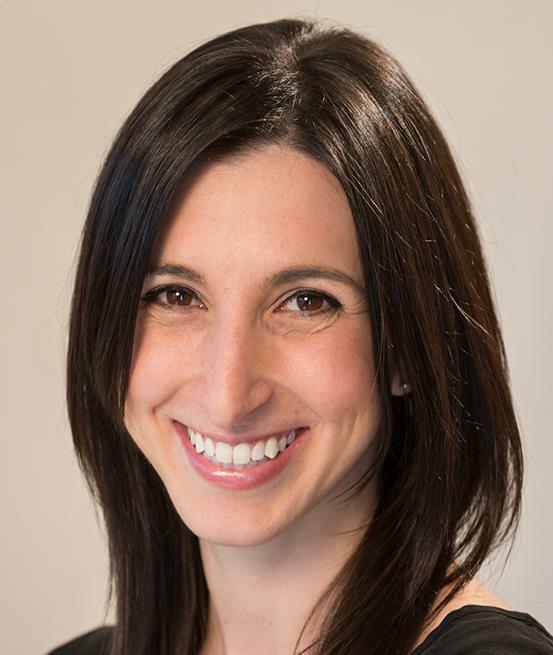 Inspired by the negative stigma that is often associated with a trip to the dentist, she has built the practice around the philosophy that oral health and cosmetic dentistry can be maintained in a comfortable, relaxing, even enjoyable environment. Born and raised in Northeastern Ohio, Dr. Kulesa received her undergraduate degree in natural sciences from Xavier University and went on to graduate top of her class from Case School of Dental Medicine, where she earned a Doctorate in Dental Surgery. 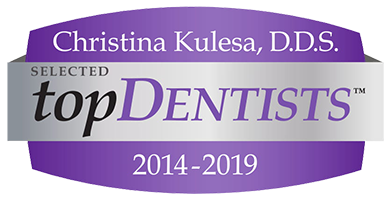 After graduating in 2005, Dr. Kulesa put her plan into action to provide the highest quality service and care in a state of the art facility, making a trip to the dentist feel more like a visit to the spa. Dr. Brooke Buller joined the Northstar Family Dental practice in 2012 and has been a passionate and positive leader to our team ever since. 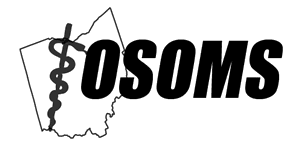 She attended The Ohio State University, where she first received her Bachelor of Arts in History with Honors, followed by her Doctor of Dental Surgery from the OSU College of Dentistry. 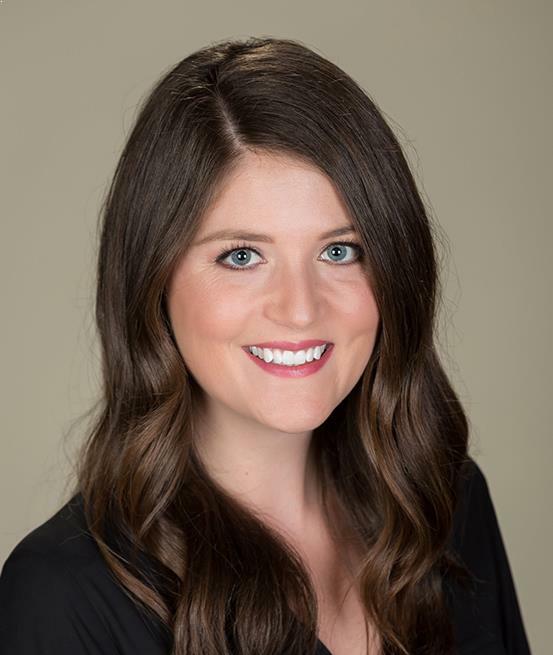 Northstar Family Dental was pleased to welcome Dr. Nichole Pheifer to our team during the summer of 2016. Dr. Pheifer joined us from Lexington, Kentucky where she spent several years practicing dentistry. We welcomed her to our expanding practice in the important role of Associate Dentist. 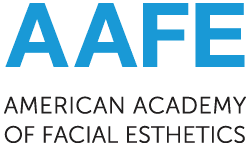 Dr. Pheifer felt a calling to the field because she was drawn to the biology, engineering and art that comprise great dentistry, which she now takes great pride to incorporate into her work. 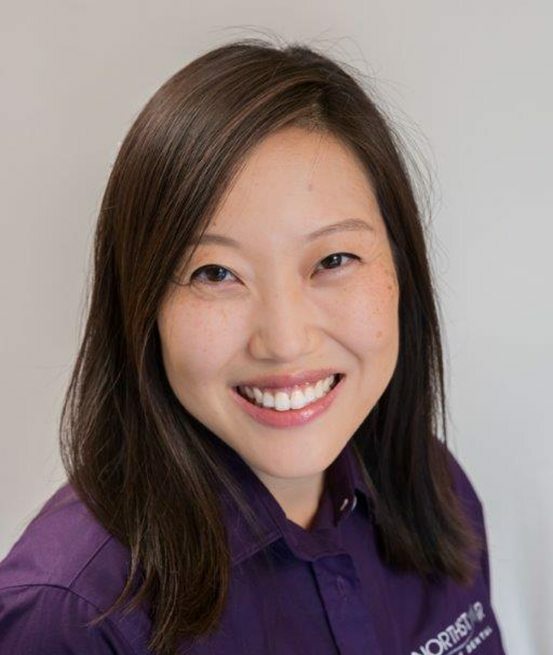 Dr. Julie Park completed the Pre-Professional six year Dental Program at Case School of Dental Medicine, where she graduated with Dean’s Honors in 2005. 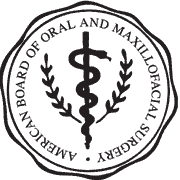 Having found a specific passion for oral surgery, Dr. Park pursued a rigorous oral and maxillofacial training residency at Brookdale University Medical Center in Brooklyn, New York. She remained there as an attending staff member and participated in the training of future oral and maxillofacial surgeons. I can’t truly express how wonderful Northstar Family Dental is through a Google review, but they really are the best! 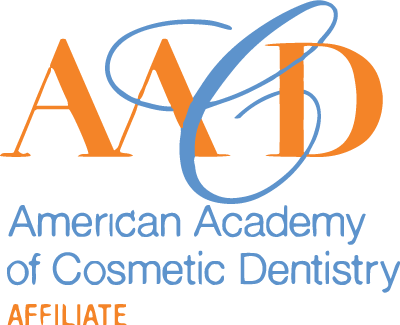 The employees are the best in the business, the environment is friendly and welcoming, and the dental office itself is up-to-date on all the newest dental practices and training. I’m very grateful to have found this place to take care of me. I personally want to thank Dr. B, Meg, and Cara for being so wonderful! I was searching for a new dentist about a year ago. When I saw that Northstar Family Dental had received the Westerville Chamber Business of the Year (in the small business category) I thought I’d check them out. I read their reviews and immediately scheduled an appointment. I have never been treated so well at a Dental Practice. The employees are very knowledgeable and friendly. 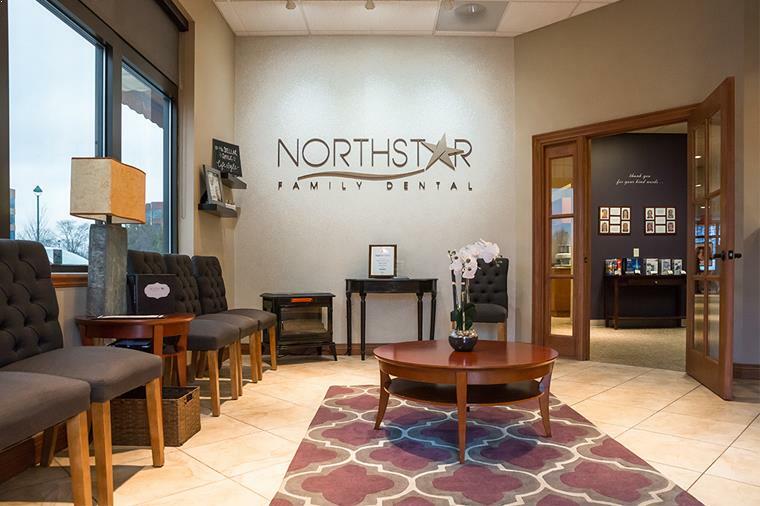 If you’re looking for a new dentist, I highly recommend Northstar Family Dental! Started coming here in August and it was one of the best decisions I’ve ever made. I have a big anxiety issue and knew I needed a lot of work. I was given a custom care plan that took into account all my issues, my budget, my insurance, and my work schedule. I’m now 4 appointments in to my care routine and the improvement is nothing short of amazing. My dental anxiety is basically gone because I know I will be taken care of when I come see my hygenist Cara. Everyone here is helpful, nice, and truly cares about you. Hands down the best Dentist Office out there! So thankful to have such a wonderful group of Dentists and their staff to take care of our families smiles. Thank you for being so sweet and making my Children feel so comfortable. You are amazing! Dr. Kulsea and her staff are exceptional. I actually look forward to going to my appointments. Beyond the excellent dental care, the level of service is truly outstanding.